Irvin H. Sonne III - Mediator & Arbitrator based in New Albany, Indiana. Please click your preferred available date to submit a request. Your Appointment Form will be sent to Irvin 's assistant, Vicki. 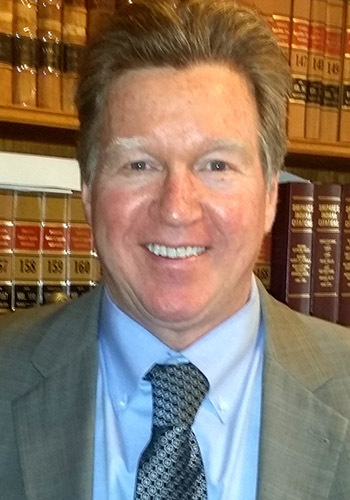 Irvin has been an active litigator since 1980 and has represented clients in state and federal court around the State of Indiana and in several other jurisdictions in the country. He has been a Certified Mediator since 1994 and now concentrates his practice in the areas of mediation, arbitration and also presides as Chairman of medical malpractice review panels. To date, he has handled over 6,500 mediations, over 300 arbitrations, over 400 medical malpractice review panels and has umpired numerous fire losses. Irvin also regularly serves as a faculty member on Mediation/Arbitration CLE panels.